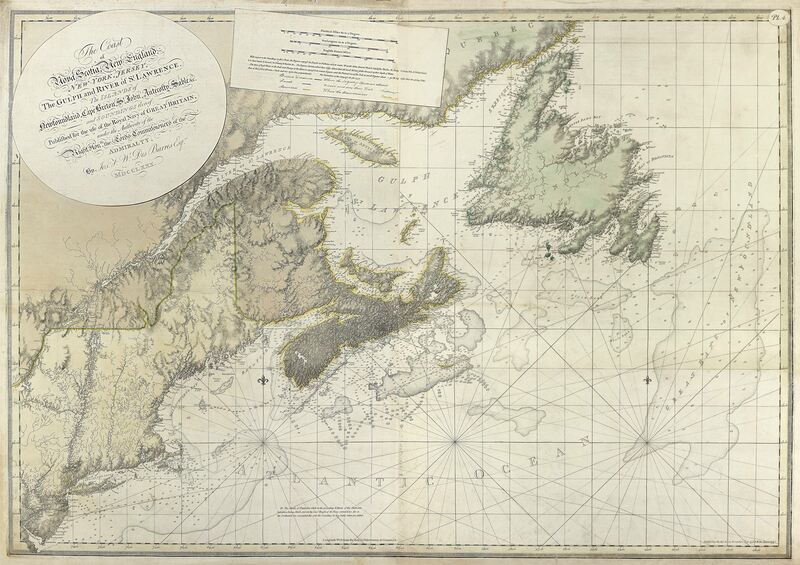 I have long been enamoured of nautical charts, by far my favorite navigational tool. And sure, I enjoy the convenience of navigating by GPS chart plotter, but there is no art or romance in it. A chart plotter is all push button and cursor with any resultant specific details available in whatever scale or format you desire. In this age of computerized instant gratification, the paper chart takes a bit of work, but you get to look and touch an artistic canvas, discern subtle details by your own eyes, and use the chart as a backdrop to mentally visualize the transit from point A to B. Give me a paper chart, compass, parallel rules, close approximation of the starting point and average speed, and I can guide a boat via dead reckoning (DR) to just about any point on a chart’s navigable waters, even in the face of a thick blanket of fog or shroud of night. To those unfamiliar with the art of traditional navigation methods it can seem like necromancy, and perhaps to some extent it is. My friends were certainly amazed the first time I navigated a complete voyage by dead reckoning, taking them almost 40 nautical miles through thick fog via an unseen narrow channel and then over open ocean to meet up with another narrow channel at voyage’s end. It was wondrous enough that I got us to our destination without ever seeing land except at departure and arrival, but I was also able to successfully gain visual sight of all five sea buoys on the route. Mind you, I must confess to being lucky, or under Poseidon’s watch, because that navigation was just too perfect, and I’ve yet to make another DR voyage that perfectly on course. Charts are magical. GPS chart plotters are just plastic viewing screens with a bunch of interior computer chips and a need for electricity. Charts might get inconveniently wet (or worse, blown overboard should you bring one topsides), but chart plotters can just quit working. My nine-year-old Raymarine chart plotter gave up the ghost the other day. A bit annoying, but no big deal cause I’ve always got the paper charts in reserve. I’m not so sure that such an event would be “no big deal” with the rest of the world’s recreational boating public. My grandfather and stepfather, both of whom contributed to the evolution of my nautical skills, used to joke about the pandemonium on the water that would ensue should a GPS satellite or two go on the blink. That was back during the emergence of GPS chart plotters when most mariners—professional and recreational—still learned traditional navigation. Now it seems that few up-and-coming recreational mariners even bother with the traditional methods. Woe be unto them should a satellite, or even just their individual ship-borne GPS unit, give out on a cold, dark, stormy night. But enough of any such “doom and gloom” scenarios, as I was vying to speak of the “beauty” and “artistry” of nautical paper charts. 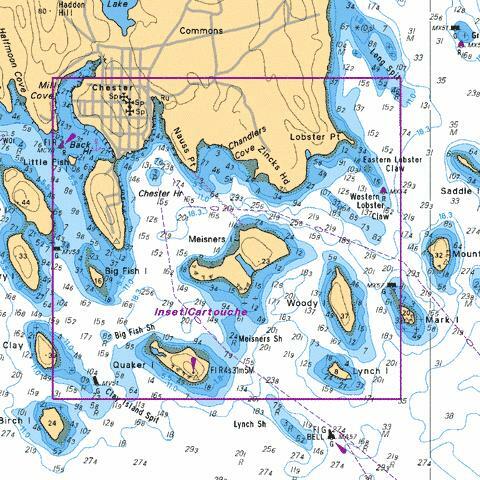 And the subject matter of “nautical paper charts” only came to me earlier this week, when I opened a box containing a treasure trove of nautical charts. They were my above-mentioned step-father’s charts—collected, I assume, over the past 60 years or so, and representing all of his voyages, both those actually travelled and those only dreamt of. The former, covering the seas bounding Nova Scotia, Maine, Massachusetts, Belize, Ireland, Portugal, Spain, Greece and Turkey, are obvious. I long heard his sea tales, and his handwriting lightly adorns these charts, giving me visual representation of his thought process as he navigated from each Point A to Point B. The latter—Newfoundland, West Indies, Venezuela, Brazil, and quite a few places I have yet to identify—are notable for their lack of written adornment. I can only assume that they are places he longed to navigate and explore. I see this art and want to navigate and explore these places, too. ← Time To Talk About the “P” Word! Well done, James. I completely agree. Anyone can hit a button and zero appreciation for the art of DR. Not to mention the bonus of mental exercise – mixing in the skills, animal instincts and god given intelligence that our fire fathers were compelled to use. Most folks can’t make it to grocery store without a GPS to aid their now weakened sense of direction. Thanks, Dave. and LOL on GPS to get to the grocery store. So true!